A new FIFA 18 World Cup mode for EA Sports latest entry in the series will arrive before the main event in Russia this summer. The World Cup update will be available for free on May 29, 2018 for PS4 players. 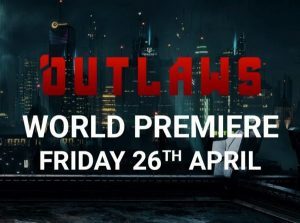 As well as playing through one of the world’s biggest tournaments, you’ll also be able to create your own custom-tournaments, entering teams that aren’t officially in the World Cup, such as the Netherlands. As you’d expect, it will feature all the official teams, kits and stadium. FIFA 18 Ultimate Team will also have a makeover ready for World Cup 2018. 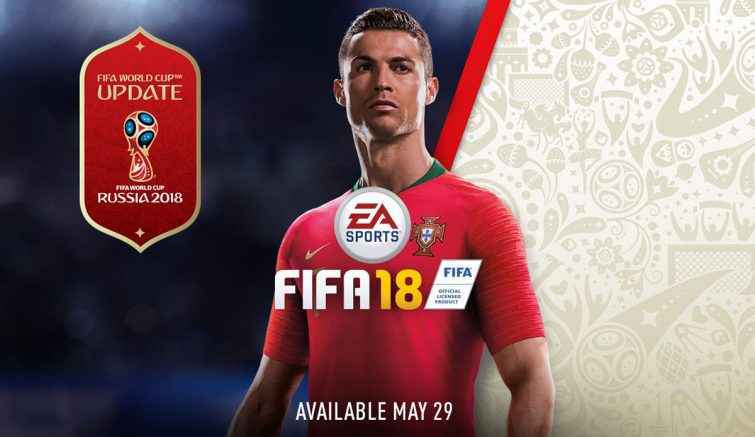 “New Icons, a chemistry system, and player items with new ratings are just some of the ways that FIFA World Cup Ultimate Team provides unique FUT action,” said EA Sports in a press release. FIFA 18 World Cup Update Free This May. To clarify, FIFA 18 World Cup will not be a seperate game. 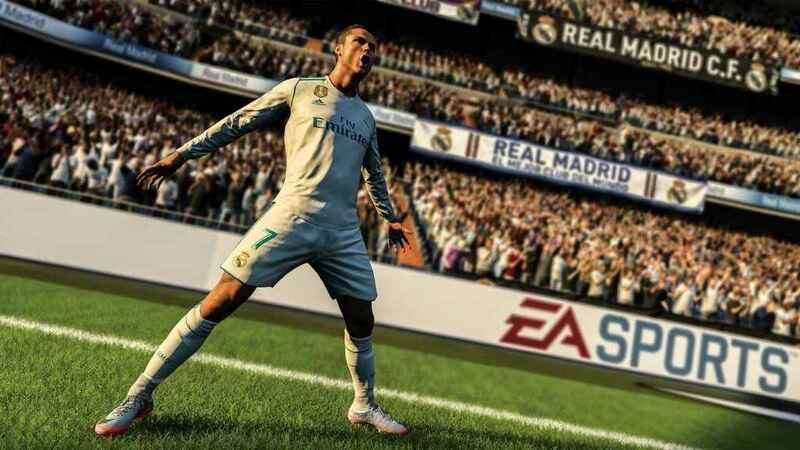 You’ll need to own FIFA 18 to be able to download the free DLC.